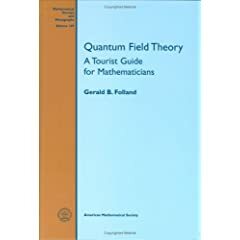 Quantum Field Theory A Tourist Guide for Mathematicians | Free eBooks Download - EBOOKEE! Posted on 2009-12-29. By anonymous. No comments for "Quantum Field Theory A Tourist Guide for Mathematicians".